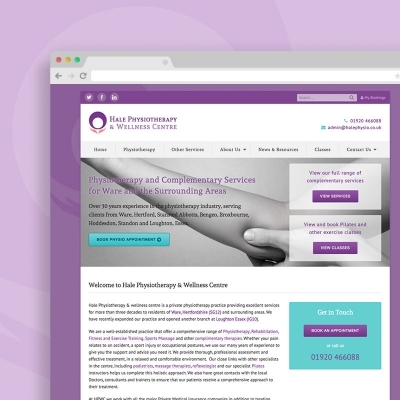 We worked with Dee on a previous project a few years back and were delighted when she got back in touch to ask about helping out with a new venture – a personal website to promote her new business visibility offerings. Given how well the last project went, naturally we jumped at the chance. Dee is her own product. Highly experienced in business growth and support, with a passion for helping others. 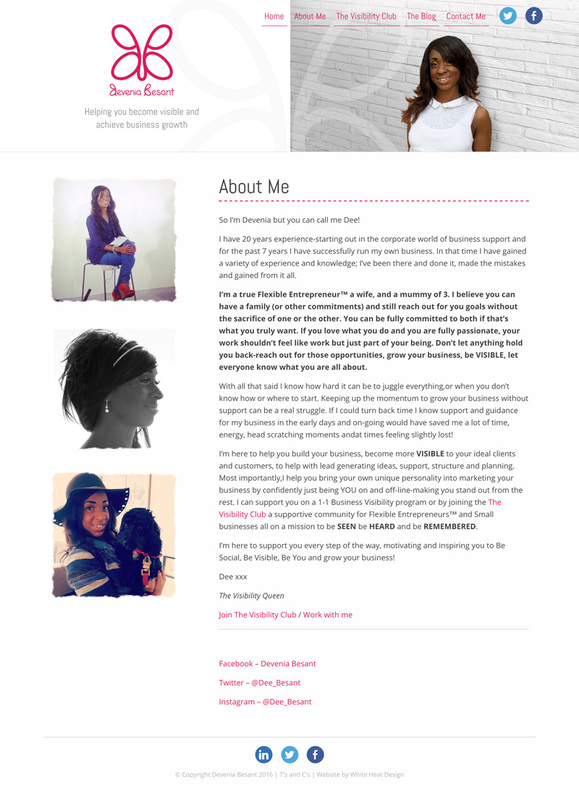 We needed to design something that would both promote her as an expert in helping businesses improve the way they are perceived, as well as allow people to easily subscribe to her products – either by email signups or direct payment plans. 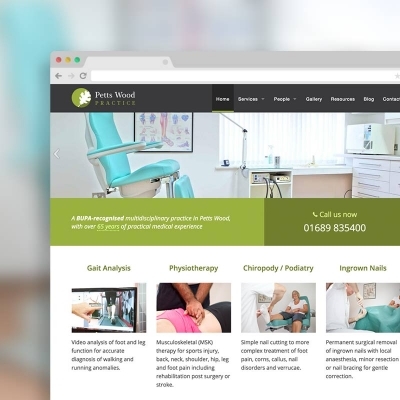 The Devenia Besant website is designed to be extremely simple and clean, with clear calls to action. 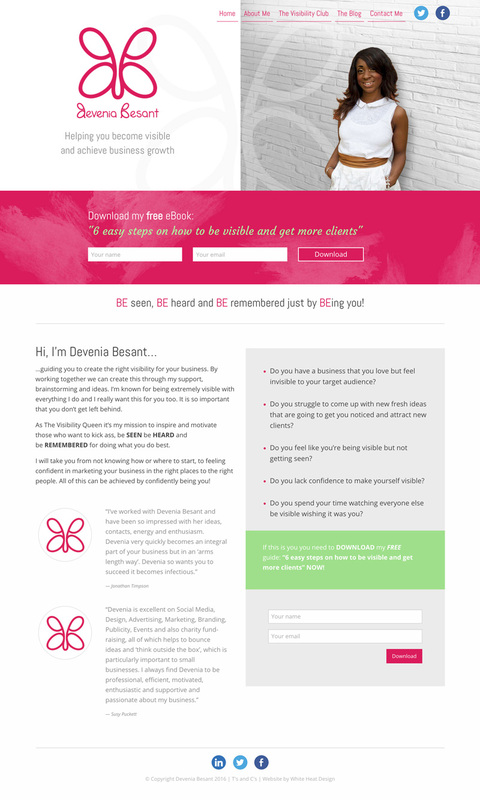 We made sure the first thing you see when you visit the site is Dee herself, in order to promote transparency and so you know exactly who you’re dealing with. 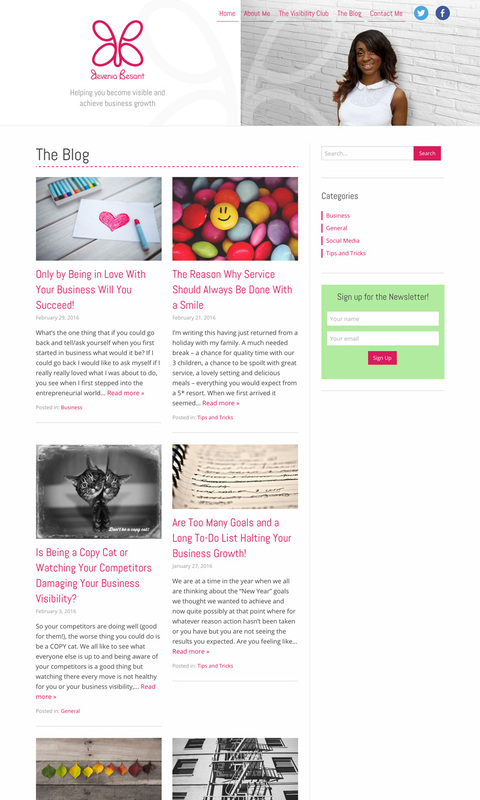 All content is easily editable by Dee herself and the entire website is search engine friendly and responsively designed. 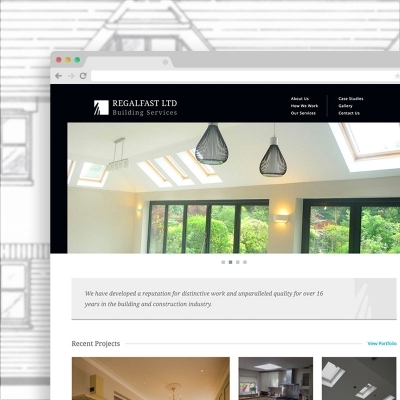 “It has been nothing but pleasure having White Heat Design design my website. Xavier takes time to get to know you and get a real insight into your vision, always very patient and understanding. This is the second website he has built for me and has been extremely supportive throughout and on-going with both projects.